Greenland Forest City Partners is building a new condominium tower at 615 Dean Street at the site of Pacific Park, a 22-acre, 15-building, mixed-use development in Park Slope and Prospect Heights, just south of Brooklyn's Atlantic Avenue. 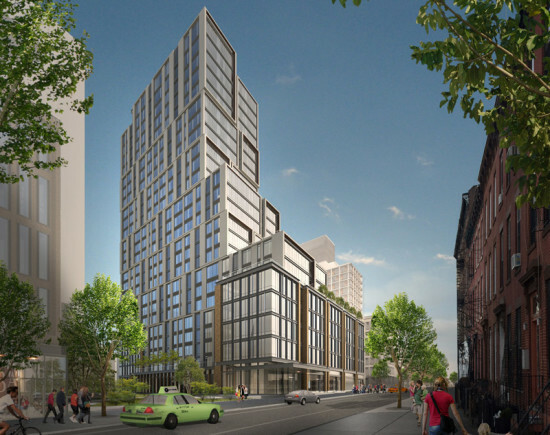 Designed by Kohn Pedersen Fox, 615 Dean Street is a 26-story structure that will hold 245 residential units across almost 313,000 square feet. Stacked modules are fronted by a precast concrete facade, while the windows are irregularly spaced to add visual texture to the exterior. On the ground floor, there will be an additional 4,000 square feet of commercial and retail space. 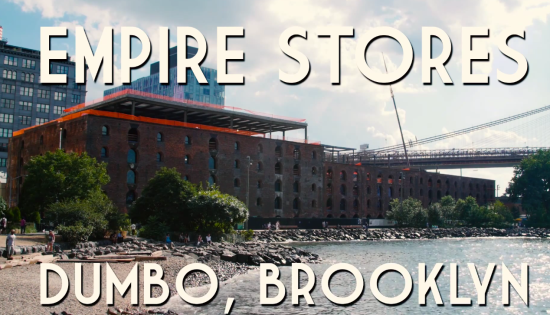 There are big changes planned for Brooklyn's East New York. On Monday, September 21st, the Department of City Planning will unveil the full East New York Community Plan. The plan is part of Housing New York, Mayor de Blasio's ten year plan to stabilize existing affordable housing supply and build 80,000 new units. 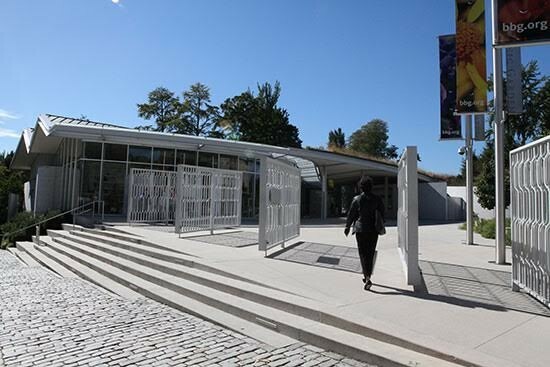 The plan's goal is to increase public investment and catalyze private development in select East Brooklyn neighborhoods, including Ocean Hill, Cypress Hills, and the eponymous East New York. Compared to other community plans, there's one key difference: the East New York Community Plan will be the first to apply mandatory inclusionary zoning. This designation requires the construction of permanent affordable housing. One of the affordable housing provisions approved by Albany in June 2015, mandatory inclusionary zoning requires developers to set aside at least one quarter of their units for low-income individuals, though there are some exceptions to the rule. It typically takes around one year to vet Community Plan proposals. After the ULURP (Uniform Land Use Review Procedure, a mandated public comment period), plans must be approved by each of the city's 59 community boards, all five borough presidents, the City Planning Commission, and the City Council. The self-supporting geometry of these shells exists in tension with programming, light, and circulation. 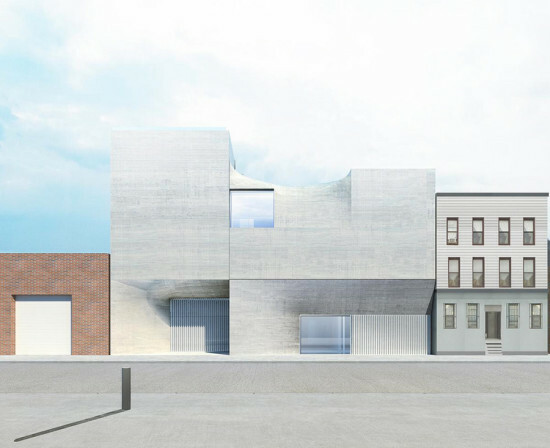 The constant calibration of these constraints inform the contours of the building. Apertures in the shells capture and carry natural light into a nearly edgeless interior, challenging the perception of a defined space. Across the building's exterior, edges and seams slip in and out of appearance. Throughout the building's suppleness and muted palette play with ambiguity and legibility; neither monumental nor prosaic, instead it entices. 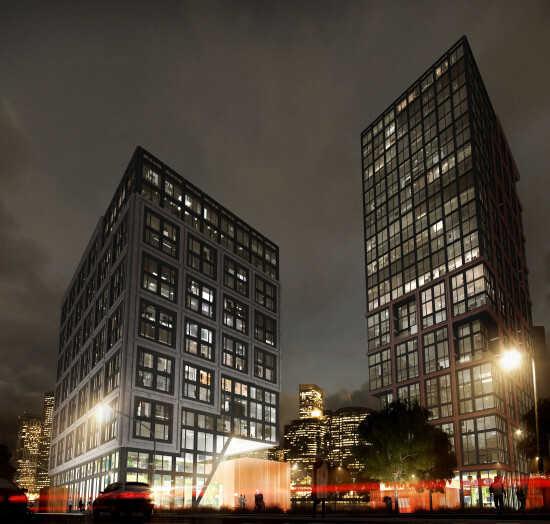 Downtown Brooklyn's ever-growing, not-all-that-inspiring, skyline could soon see a 57th Street–style addition. 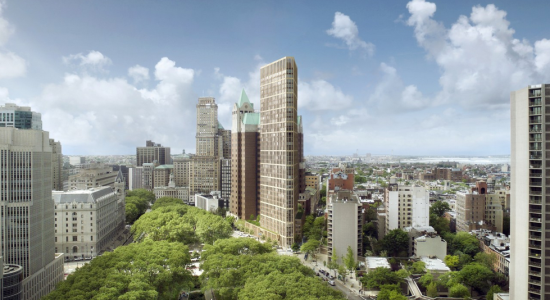 That's right, Brooklyn might be getting its first supertall tower. It was only a matter of time, really. 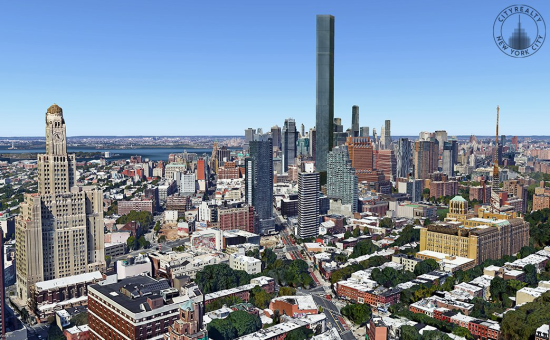 Crain's reported that Michael Stern of JDS Development, which is behind SHoP's very tall 111 West 57th Street, has partnered with Joe Chetrit of the Chetrit Group to build a Brooklyn tower so tall it could rival, or eclipse, the Empire State Building. To do so, the two developers have reportedly purchased the landmarked Dime Savings Bank (and its 300,000 square feet of development rights) at 9 Dekalb Avenue for $90 million from JPMorgan Chase. Stern would use these rights to build a supertall next door at 340 Flatbush Avenue Extension, a site he co-owns with Chetrit. With the combined air rights of that site, the developer duo would have almost 600,000 square feet to work with. Crain's noted that the historic bank could be used as a lobby for the new tower or as a stand-alone retail space. An architect for the project has not yet been named. For those wondering, the iconic Junior's restaurant next to the site isn't going anywhere anytime soon. As part of Mayor de Blasio’s mission to eliminate traffic deaths in New York City, his administration has committed $250 million toward its “Great Streets” initiative to redesign four of the city’s most dangerous arterial roadways: 4th Avenue in Brooklyn, Atlantic Avenue in Brooklyn and Queens, Queens Boulevard, and Grand Concourse in the Bronx. On 4th Avenue in Brooklyn—which is known as “the canyon of mediocrity” for its lackluster architecture—the Department of Transportation is making permanent a temporary road diet it put in place in recent years. Street adjustments like wider medians and banning left turns at certain intersections have paid huge dividends: On a 15-block stretch of the remade roadway, pedestrian injuries decreased 61 percent. The DOT did not include bike lanes in its road diet, instead opting for 13-foot-wide parking lanes. Construction has also just begun on the DOT's "Great Streets" remake of Queens Boulevard, a harrowing roadway dubbed the “Boulevard of Death." This transformation has been widely lauded in transportation circles for its inclusion of pedestrian pathways and protected bike lanes. 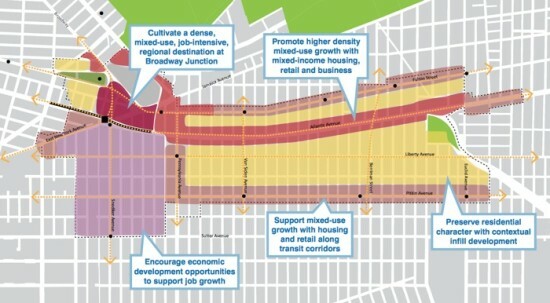 But now the DOT has unveiled its $60 million plan to remake two miles of Atlantic Avenue, and like many recent street-calming measures undertaken by the department (Queens Boulevard excluded) it does little—if anything—to protect the city’s cyclists. On the dangerous section of Atlantic, most of which is in East New York—a neighborhood de Blasio wants to rezone to create affordable housing—the DOT plans to replace existing medians with longer and raised medians that have space for plantings and benches. 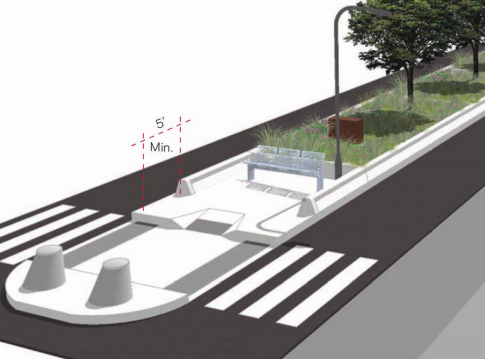 The design would also implement left turn bays, high-visibility crosswalks, ban left turns at some intersections, and create mid-block crossings. The DOT says these strategies will calm traffic and reduce speeding. “The design proposed by DOT will make Atlantic look nicer and probably yield a marginal improvement in safety,” wrote StreetsBlog, “but it does not fundamentally alter the geometry of the street.” As part of its Vision Zero rollout, the DOT had previously re-timed traffic lights on Atlantic Avenue, and stepped-up traffic enforcement. It was also one of the first streets to have its speed limit dropped from 30 miles per hour to 25. The absence of any bike infrastructure in this “Great Streets” project is especially notable given the fatal bicycle crash that recently occurred just off Atlantic Avenue in Downtown Brooklyn. After the cyclist was killed, Brooklyn Borough President Eric Adams held a press conference at the intersection calling on the city to fast-track a redesign of the dangerous intersection. Adams also brought reporters on a bike ride along Flatbush Avenue to underscore the harrowing conditions cyclists have to contend with on many city streets. Last year, pedestrian fatalities in New York City fell to their lowest level in over a century, but cyclists' deaths rose from 12 in 2013 to 20. The DOT says it will finalize this plan with the Department of Design an Construction by August 2016 and start construction the following spring. 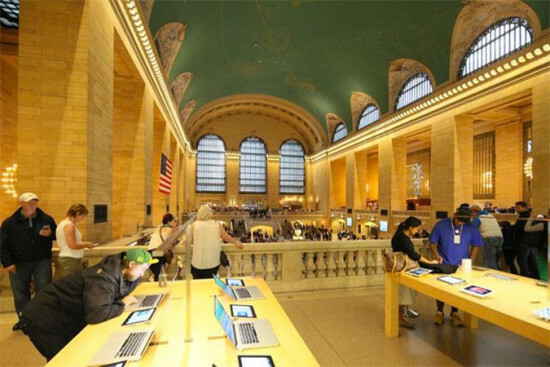 It remains to be seen what the department has planned for the Grand Concourse. After countless delays, plenty of controversy, and a few lawsuits, Brooklyn's Pacific Park mega-development (formerly Atlantic Yards) is starting to take shape. The Barclays Center's green roof is showing progress, SHoP's long-delayed modular tower is rising again next door, and a pair of COOKFOX-designed residential buildings are underway at the development's eastern edge. 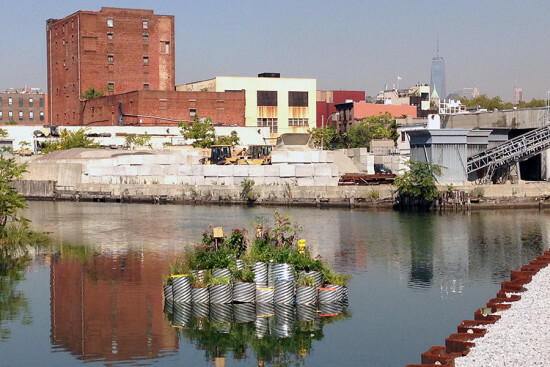 And now, the project's new namesake, the 8-acre Pacific Park, has finally been unveiled. The New York Daily News has posted the first renderings, and a master plan, of the Thomas Balsley-designed green space which replaces a street-level parking lot and will stretch through the development's crop of new towers. Besides the requisite grassy lawns and planted areas, Pacific Park is packed with cruise-ship-like amenities including a bocce court, basketball court, maisonette court, water garden, and play areas for kids and toddlers. There is also cafe seating, lanterns, and a "gateway portal" with graphic signage. The green space is a major amenity for the development's new tenants, but will also be open to the public. The first piece of Pacific Park will run between COOKFOX's two under-construction buildings and be completed next summer. The full eight acres will be built out over the next 10 years, along with the rest of the development.